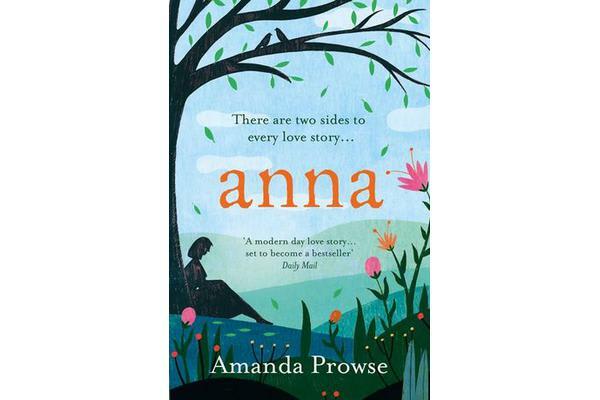 Two new novels from Amanda Prowse, that tell the story of one couple from both sides… This is Anna’s story. From the million-copy bestseller Amanda Prowse, the queen of heartbreak fiction. Amanda Prowse is the author of The Coordinates Of Loss and the no.1 bestsellers Perfect Daughter , My Husband’s Wife and What Have I Done? 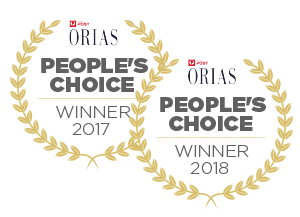 This is an unforgettable romance about what happens when two very different people fall in love. Anna Cole grew up poor, but her mother’s love made her feel rich every day. Then her mother died, and Anna was sent to a care home. As a teenager, Anna vowed that one day, she would have children of her own, and create the happy, noisy family life she always craved. Then, one day, Anna meets Theo Montgomery in a lift. Theo has kind eyes, but a sad past. His family were rich, but his childhood was full of neglect. Theo can’t imagine bringing a child into this cruel world, but he does want a soulmate. Someone to love him unconditionally; someone with whom he can share his family’s wealth. Theo and Anna are two damaged souls, from two different worlds. Is their love for each other enough to let go of the pain of their pasts? Or will Anna and Theo break each other’s hearts? There are two sides to every love story. This is Anna’s. Reviews for Amanda Prowse: ‘Prowse handles her explosive subject with delicate skill … Deeply moving and inspiring ‘ DAILY MAIL. ‘ Powerful and emotional family drama that packs a real punch’ HEAT. ‘A gut wrenching and absolutely brilliant read’ IRISH SUN. ‘Captivating, heartbreaking, superbly written’ CLOSER. ‘Very uplifting and positive, but you may still need a box (or two) of tissues’ HELLO. ‘An emotional, unputdownable read’ RED. ‘Prowse writes gritty, contemporary stories but always with an uplifting message of hope ‘ SUNDAY INDEPENDENT.